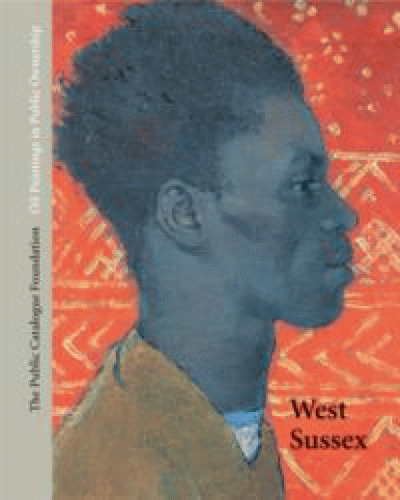 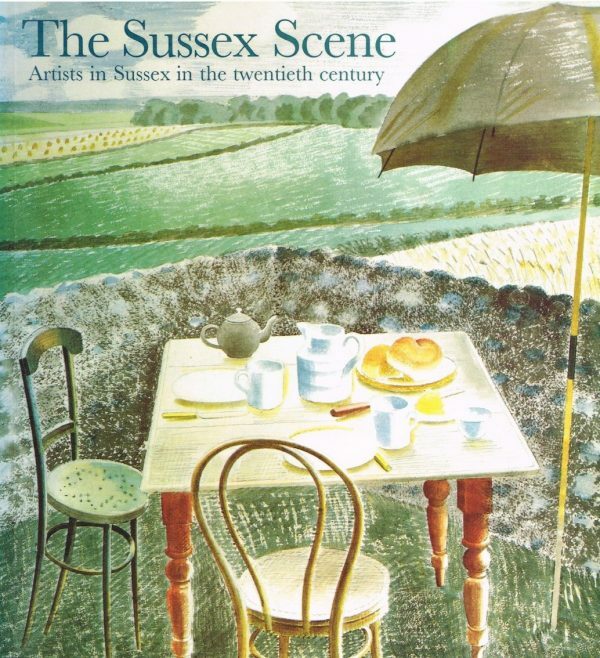 Many of the artists featured and their connection with Sussex is well known: Hitchens at Petworth, Gill at Ditchling, Burra at Rye. 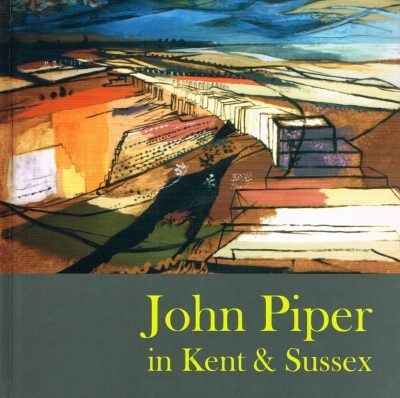 With others, their passage to Sussex was more transitory, but none the less important for its place in careers played out elsewhere, as well as the insights these often more spontaneous responses can shed on the work of the more stablished. 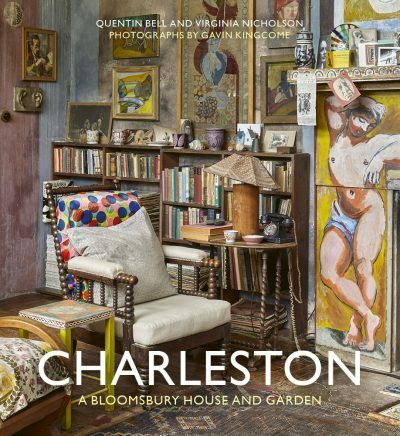 Including paintings, watercolours, drawings and prints, and images by artists whose contribution has been primarily as illustrators. 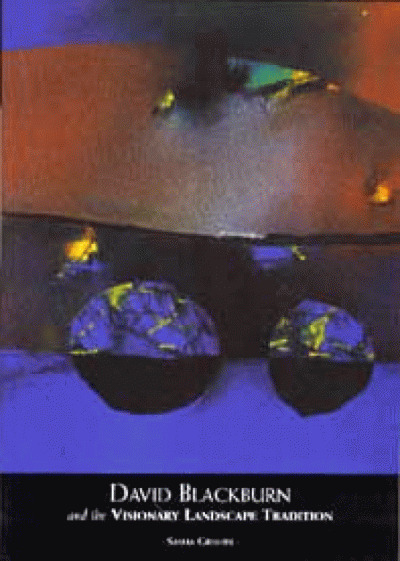 This catalogue is in excellent condition.